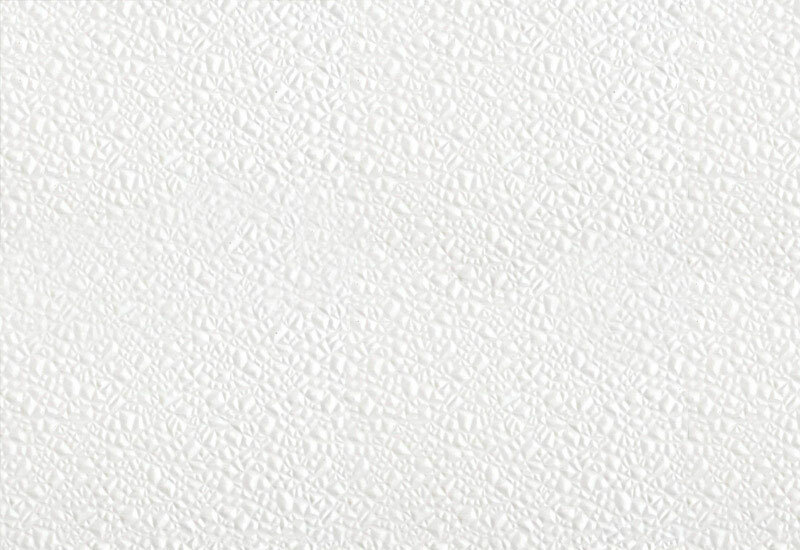 Since 1990 our company builds the 80% of panels and freezing doors production out of Glasbord ®. 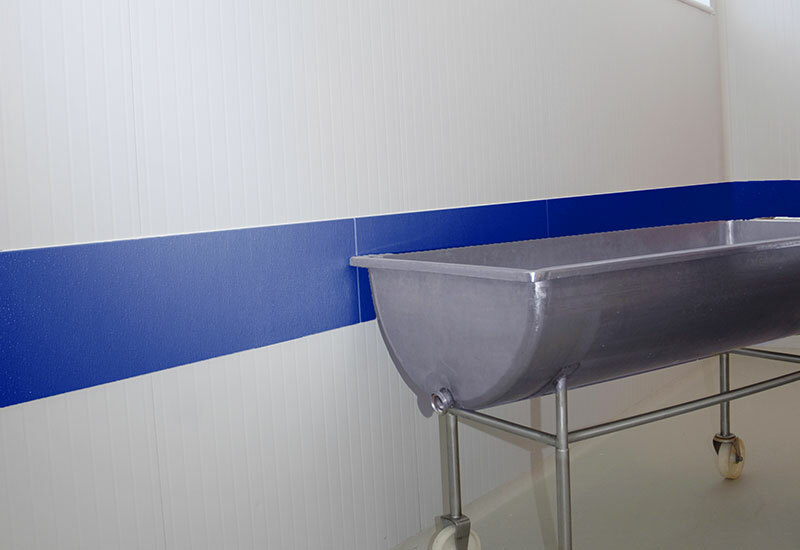 Thanks to the material features and customer satisfaction, we started to install Glasbord ® in different product markets: meat, cold cuts, cheese, deli, fish factory, bakery, dessert, fast food. Thanks to the wide range of colours available, with a minimum amount, Glasbord ® can also be employed for front doors, exit doors or specific processing departments. 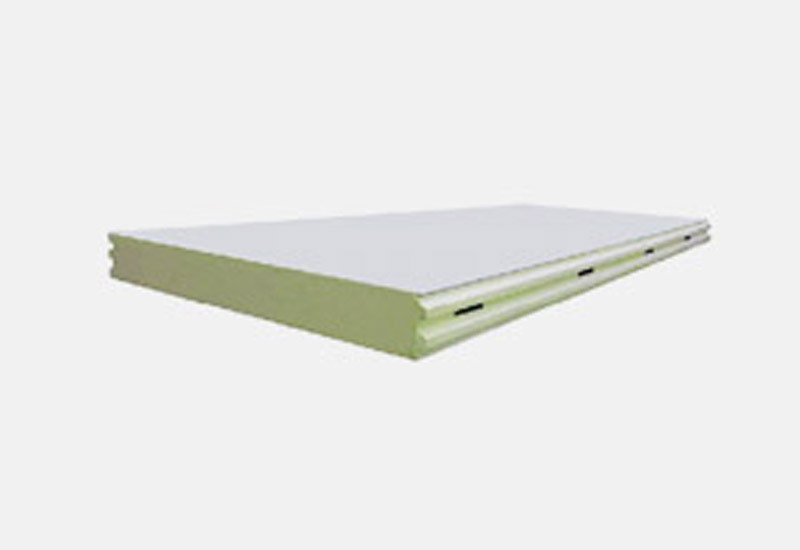 Ferbox is specialised in installation of shockproof protections made of reinforced PROLINER. PROLINER protection system ensures a high level of stability and resistance to hits and shocks for surfaces exposed to strong stress. PROLINER shockproof system can be customised according to your needs. It is applied directly on the walls or over the door buffers to repair parts damaged by the handling of working equipment. Especially inside companies subject to strict hygiene specifications, these damages are dangerous because they create surfaces easily attacked by corrosion, dirt and germs, more than aesthetic issues. 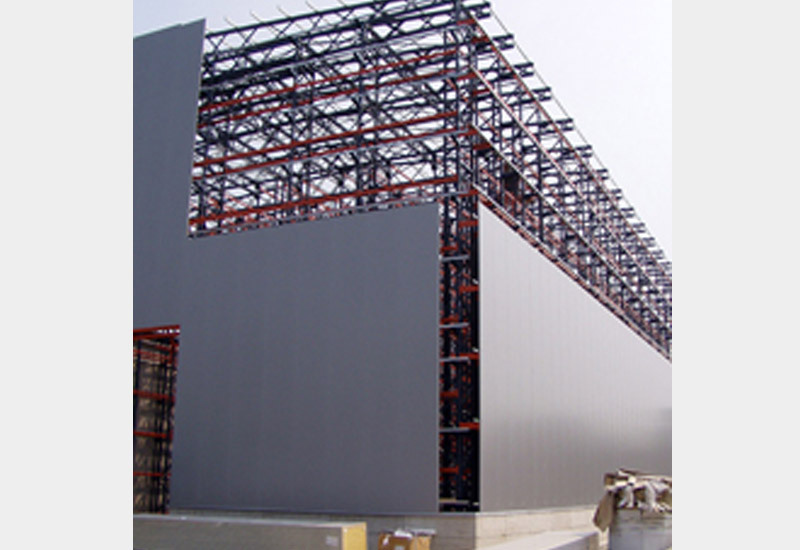 Our company produces industrial panels for food industry. We have updated equipment and skilled staff that allow us to design top quality, reliable and heavy-duty products. 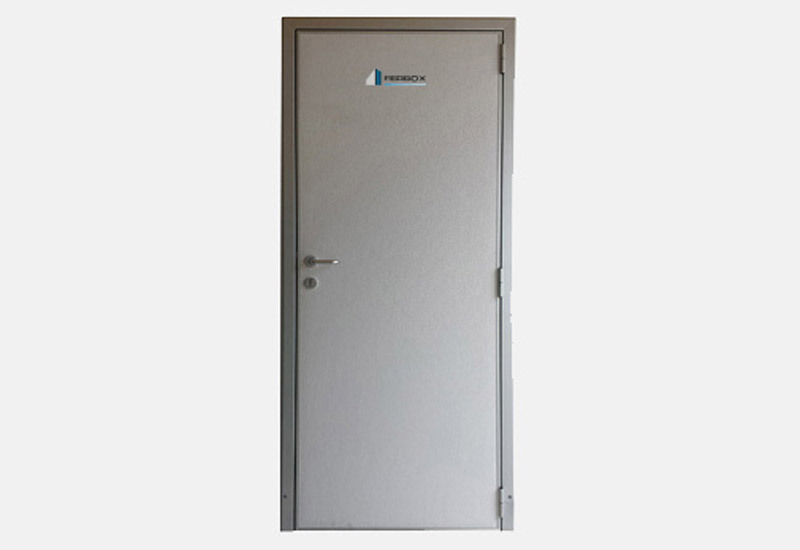 Ferboxis specialised in production, sale and installation of industrial freezing doors. Here you will find some swing-out doors but we have a wider range of doors to satisfy every need at our headquarter in Legnano. We also make tailored doors on demand. Every product is extremely heavy-duty, long-lasting and built from high quality materials. 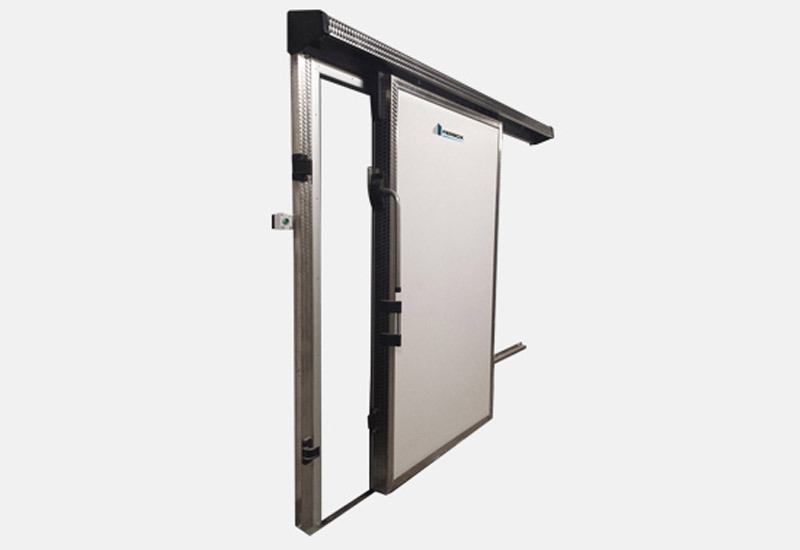 Ferbox Ferbox is specialised in production, sale and installation of industrial freezing doors. Here you will find some swing-out doors but we have a wider range of doors to satisfy every need at our headquarter in Legnano. Ferbox builds office doors with one or two shutters, ALU office doors with one or two shutters, swing doors with one or two shutters, PVC strip doors. Moreover, we also provide and install fast winding doors for food and freezing industries, insulated rolling shutters, sectional garage doors, folding garage doors made of inox steel, loading platforms, REI sliding fire doors, REI swing-out fire doors. Ferbox produces, installs and sells cold storage rooms for small, medium-sized and large food and delivery companies. 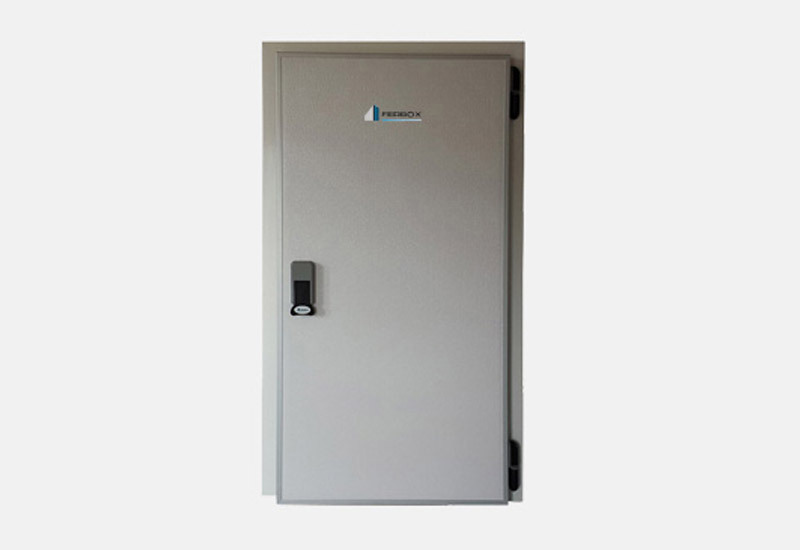 You will find a wide range of cold storage rooms designed for every need. Ferbox also designs window and door frames and other accessories for food companies. 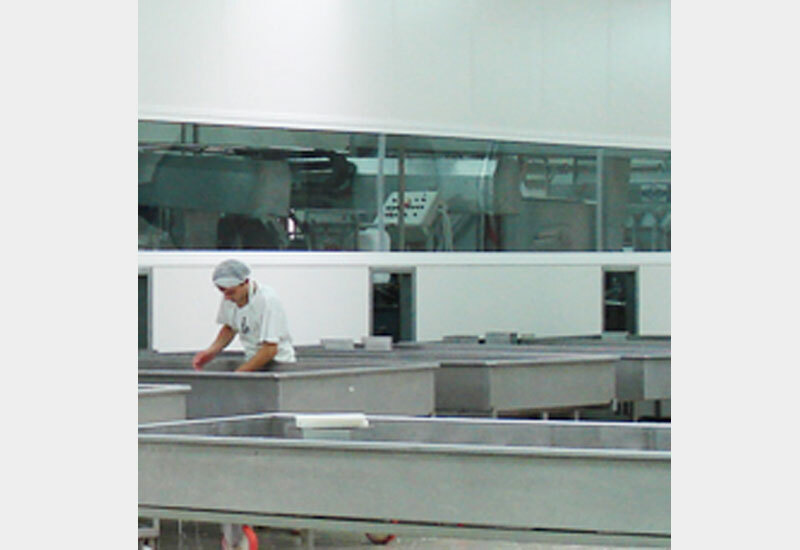 We produce pre-painted aluminium frames by thermal or cold cut with protective glass used in food industry. Window and door frames are made in different types.